Barr-Nunn Transportation, Inc. was founded in 1982. Today, we operate a fleet of around 550 tractors and over 1,800 53' dry van trailers. We offer full truckload, dry van services, with an emphasis on safety and time sensitive deliveries to customers primarily in the eastern half of the U.S. We have several locations throughout our operating area. Barr-Nunn is regularly recognized as a Top Pay Carrier by the National Transportation Institute. 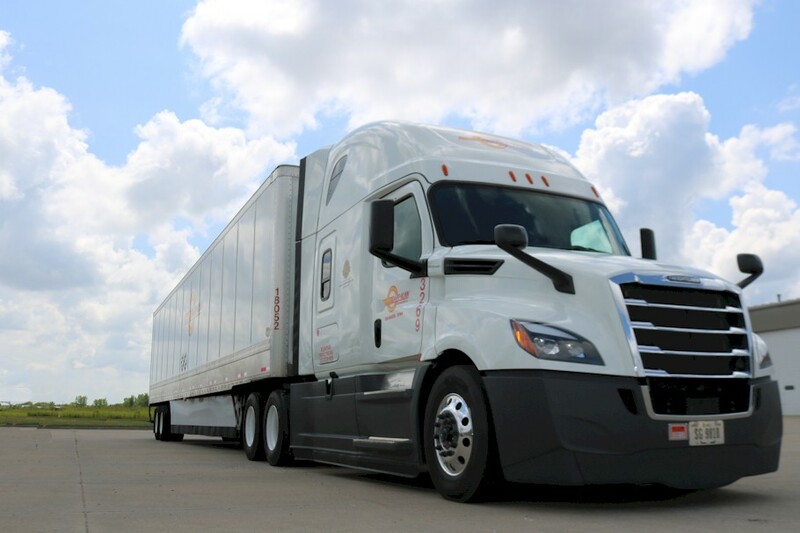 Most of our pay packages include Transition Pay (to help you earn more as you tranistion to working for a new company), lucrative Bonus offerings, Short Haul Pay, Detention Pay, Hazmat Freight Premiums, and much, much more. We regularly refresh our tractor fleet with new equipment that is specced with our professional truck drivers in mind. Each tractor is equipped with in cab computers from Omnitracs. We also operate late-model, 53' dry van trailers with tracking and cargo sensors. You can read about the details on our equipment page. Being a professional truck driver is a demanding job. We know that. We want to make sure we do what we can to make your life on the road as easy as possible. We focus on honest communications. We work to get you home to your family and friends at the agreed upon times. We offer technology tools to assist you in your job. We know that truck drivers are the heart of the American economy, and we all are dependent on your work. 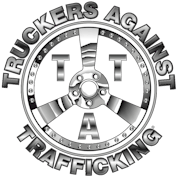 We want to be the carrier of choice for professional truck drivers and Owner Operators. We sincerely hope you will consider a professional truck driving career with us.